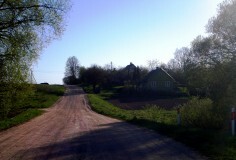 The stone was placed in the place of the former homestead where the partisans were killed. 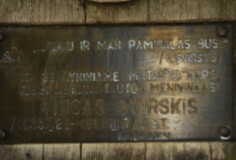 Partisans Alfonsas Petrauskas, Pranas Plančiūnas, signalmen Bronius Sereika and Vytautas Sereika were killed in the battle for the freedom of Lithuania on 25 January 1946. The stone is placed on a concrete postament. On top of it a metal cross is fastened with the figure of Christ. Author of the monument – Pranas Žlabeckas. Mikalojus Katkus (1852 – 1944) was buried in Lenčiai in 1944. Vincas Svirskis (1835 – 1916), one of the most famous Lithuanian cross crafters, is buried in Surviliškis cemetery. 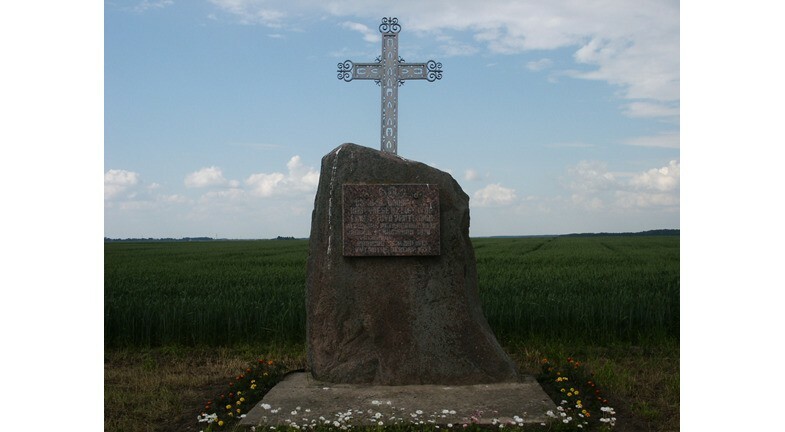 The monument in Taučiūnai village is the place where the first Lithuanian volunteer soldier Povilas Lukšys (1887-1919) died.